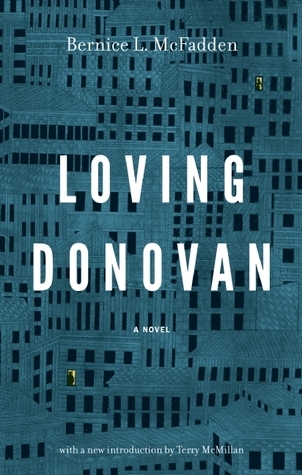 This is a male-female love story with a unique structure–a section for “Her” that follows the female character, Campbell, from childhood to young adulthood; another for “Him” that follows the male character, Donovan, for roughly the same period in his life, and finally a section for “Them,” that documents Campbell and Donovan’s romance. First off, there are no secrets in this book. We know from the first page that this is a couple that’s doomed and ultimately not going to work out. This is not the story of what happens in the end, but how and why each character gets there. Each in their 30’s, both characters are wounded, hurt, and just plain wrong for one another. Both have had lives full of disappointment–abuse, adultery, divorce–and each character’s family and friends’ lives don’t fare much better. It’s a uniquely African American story about a circle of dysfunction; a generational curse. It’s a reminder that each of us carries around a personal history,’ghosts’ from the past, that ultimately influences the success or failure of future romantic relationships. It’s an engrossing story, but I wish it had gone a little more in-depth. The ending felt kinda rushed and another 30 pages of detail would not have spoiled this book in the least. It’s a decent book, which never stopped moving from start to finish. 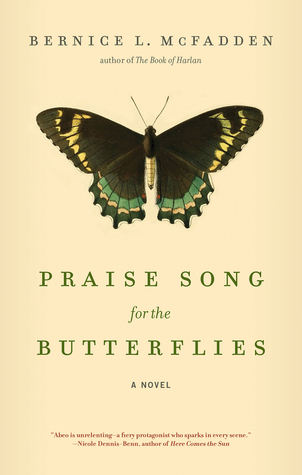 As I’ve said in some other reviews I’ll be publishing here soon, Bernice McFadden is quickly becoming one of my favorite writers. This book doesn’t disappoint.